En Masse Entertainment, a player-driven publisher focused on delivering great games and exceptional service, is pleased to announce the launch of TERA: Fate of Arun, the first expansion to its award-winning action MMORPG for PC, for audiences in North America. 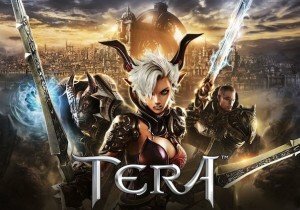 Since its debut two years ago in the western market, TERA won over critics and fans for its innovative action combat and enjoyed tremendous growth of its dedicated and growing community. For the first time, En Masse Entertainment in conjunction with its global partners reveals that over 17 million players from around the world registered for TERA to date. Fate of Arun, which is free to all players, represents TERA’s first major expansion and the largest content update to date. For the first time, players set sail for the mysterious continent of Northern Arun, to face new enemies and challenges as they embark on an epic story-line. Today, Hi-Rez Studios is hosting a tournament between two teams of YouTubers, including MMOHuts! New content and features debut in the second closed beta for Legend of Edda: Vengeance, running February 14-25. 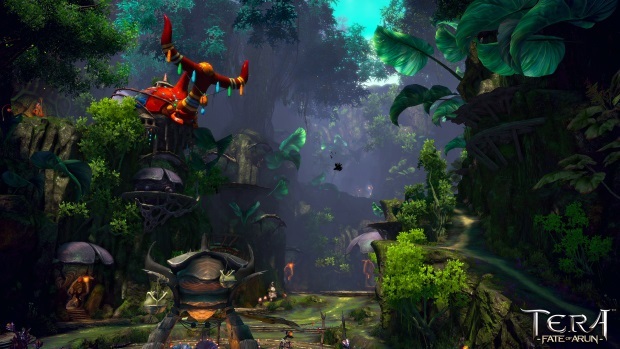 Weekly Recap #163 Nov. 18th - Dota 2, Mabinogi, RaiderZ & More!